Are you watching Celebrity Big Brother Liv? They are paying some of these so-called celebrities massive amounts of money to be on the show, but I'm not really sure that they are worth it, so I think it is time to play a game of Celebrity or Nobody. Thanks Liv. 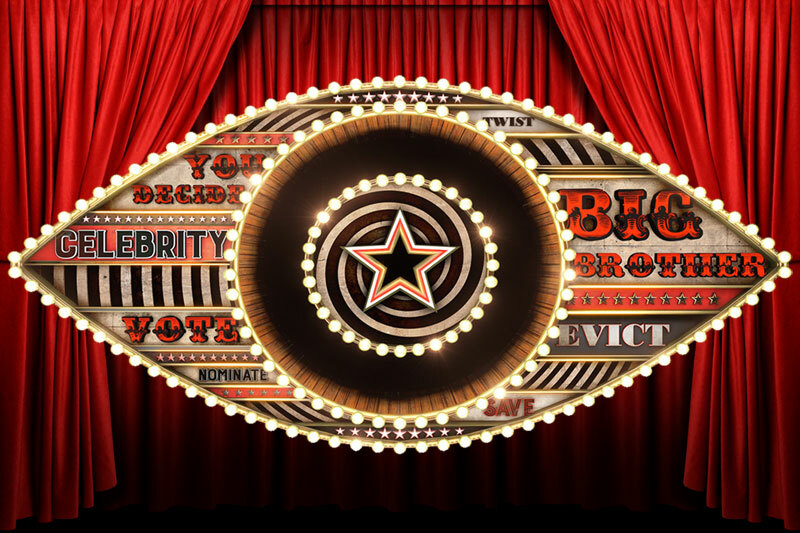 So I think that proves they should probably drop the word Celebrity and just call it Big Brother, because it is pretty much full of nobodies and has-beens. Never mind.